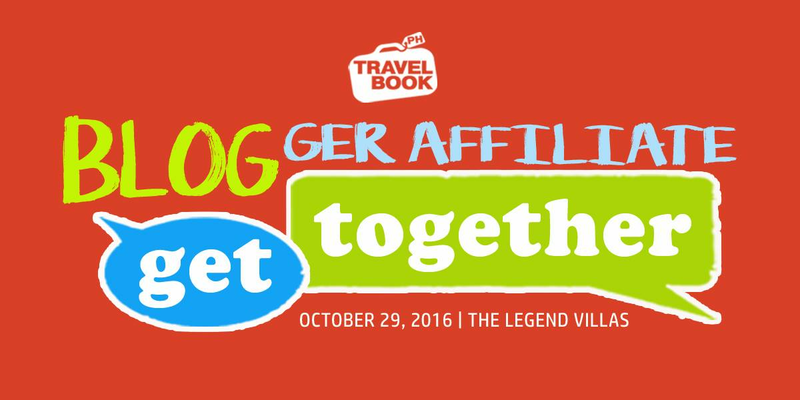 TravelBook.ph will launch its first ever Blogger Affiliate Get-Together at The Legend Villas in Pioneer, Mandaluyong on October 29, 2016. Expect a day full of networking opportunities, surprises, games, and fun! A short Hotel Tour around The Legend Villas followed by a festive buffet lunch at Lola Maria Restaurant will also be part of the program.